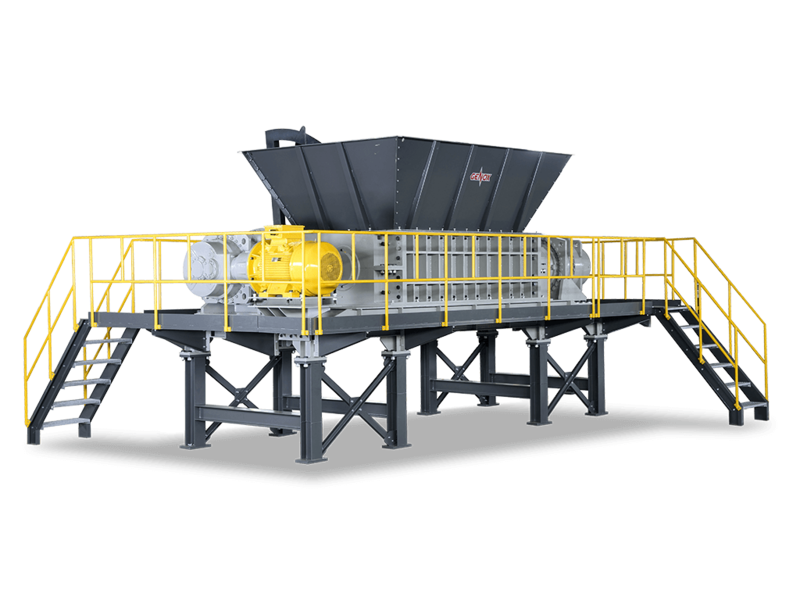 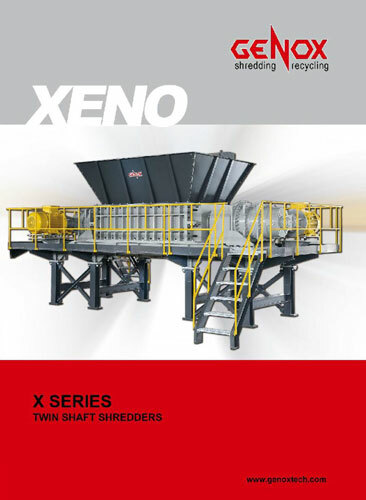 X Series Twin Shaft Shredders are extremely high torque, high throughput, rotating shear type size reduction machines often used for pre-shredding of large volume or high strength materials which may contain contamination. 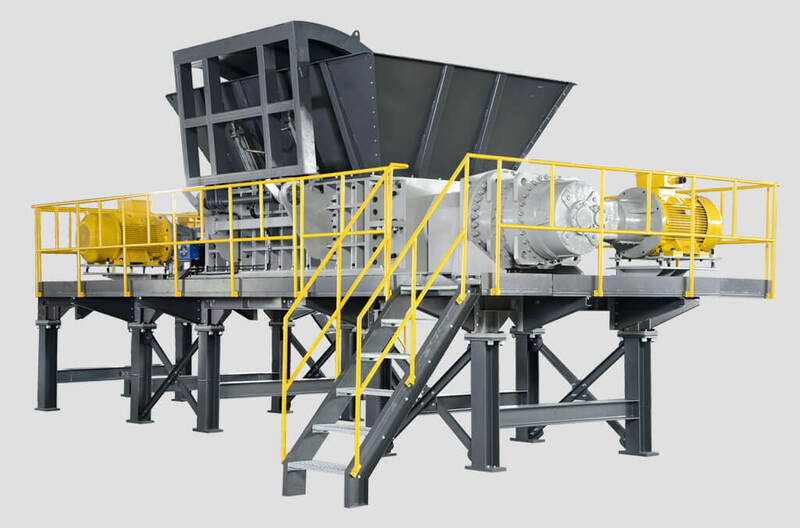 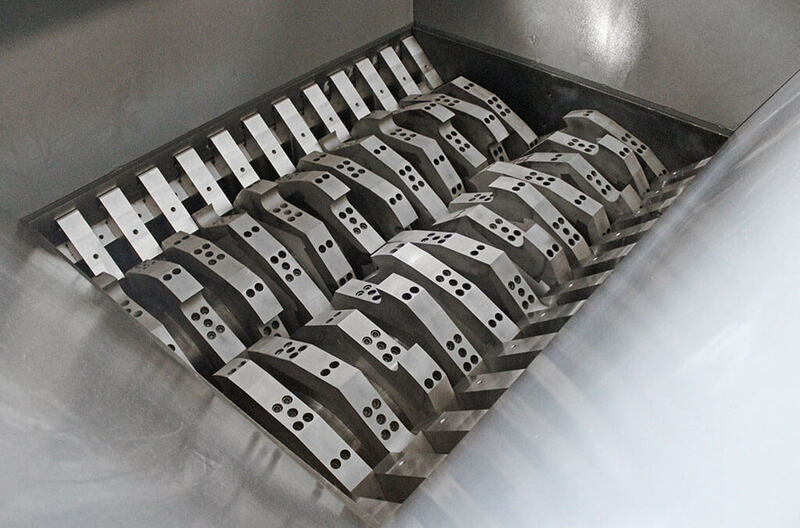 The unique modular split chamber design, provides excellent access to key components therefore reducing maintenance downtime and service costs. 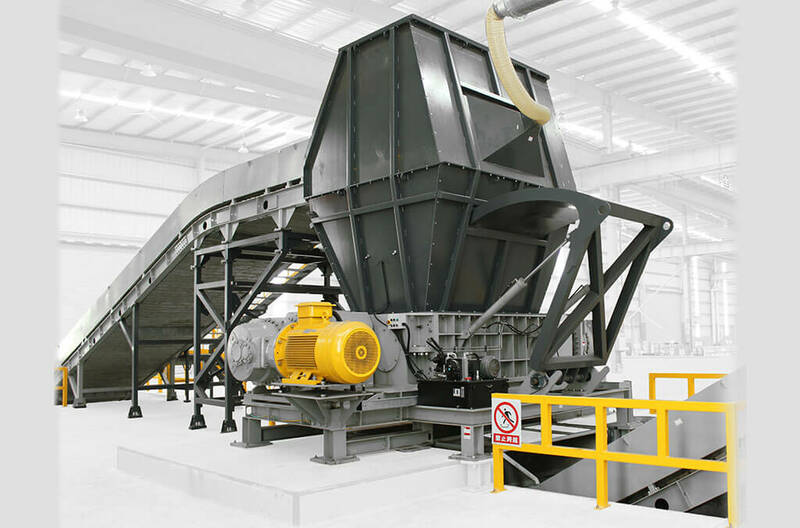 This is a huge advantage when comparing machines of this size.